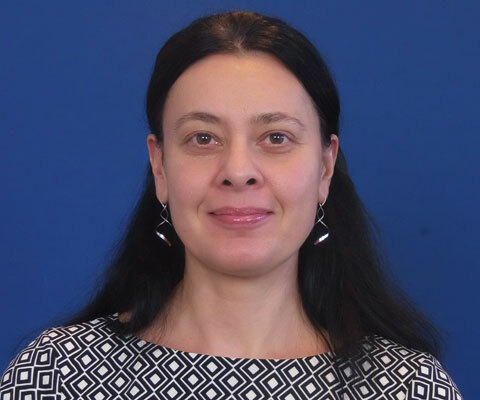 Andreea Strachinescu is head of the New Energy Technologies and Innovation unit in the Directorate General for Energy at the European Commission. She is responsible for the development of policy and actions on non-nuclear energy research and innovation. She leads core files including the Strategic Energy Technology Plan, which is the energy research and innovation strategy of EU, as well as Horizon 2020, which is the main financing instrument of research and innovation at the EU level. Ms. Strachinescu studied mechanical engineering and business administration in Bucharest, Romania and has an MSc in International Affairs from HEC Montreal. Prior to joining the European Commission, Ms. Strachinescu worked in the public service in the field of economic development, international cooperation and trade policies and actions.